Education is one of the things we put great value in our family. My daughter started school when she was 4 years old. Some parents start their children as early as 10 months old. My husband and I agreed to send her to school at 4 because we saw the curiosity to learn at that age. Although she goes to a regular class, we squeeze in play studies at home to enhance what she learned. Some of the things that helped me tutor my daughter are free online resources. There are printable worksheets and books that can help with homeschooling. 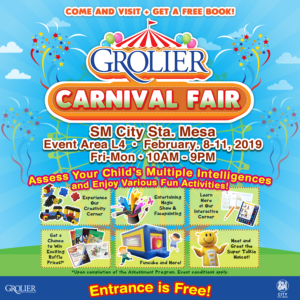 Grolier, an international subsidiary company of Scholastica, offers a variety of resources that support the development of a child’s multiple intelligence. 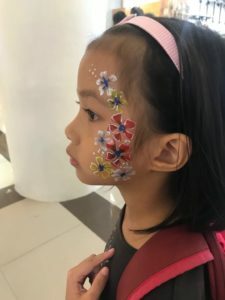 They have been in the Philippines for over 50 years and is offering a variety of materials that can support homeschool learning from logic, math, science, and language. Multiple Intelligence by Howard Gardner. 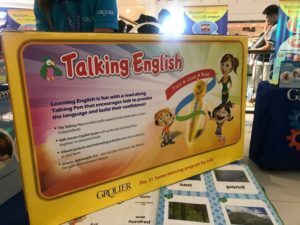 Brian Maralit, General Manager of Grolier Philippines believed that homeschooling is best for kids that are not yet at school. “Learning behavior of kids aged 0 to 10 can be influenced”, he said. Grolier materials are designed to promote fun learning experience for kids. They are also self-correcting which enables kids to get immediate feedback on their performance. 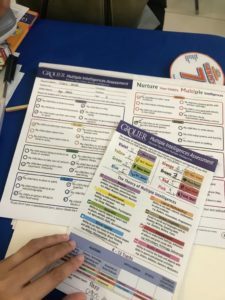 Grolier continues to create products that support learning through experience. One of the recent self-correcting material they have is called Keymatics. 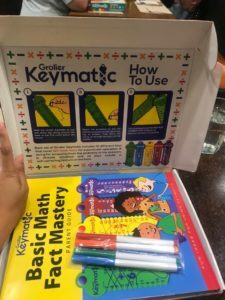 Keymatics focuses on mastery of Mathematical operations – subtraction, addition, division, and multiplication. Where can I purchase Keymatics? Currently, their products are not available in local bookstores. 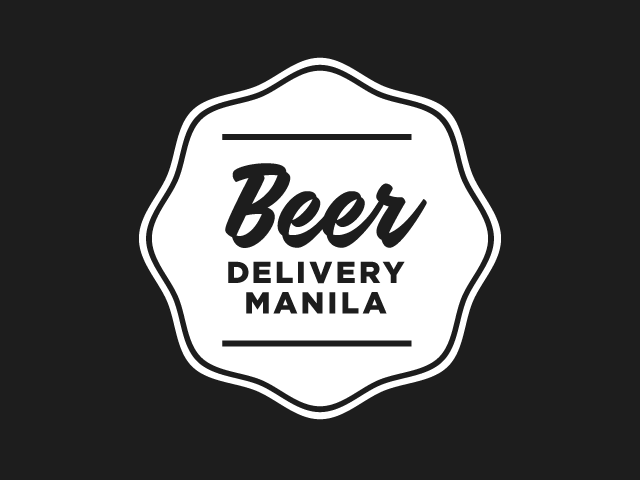 Keymatics and other Grolier products can be ordered through Grolier Philippines Official Facebook page. You can also check their Carnival fair schedule on their social media pages and have your kids assessed for a proper book recommendation. Why do we need a recommendation? Every child is unique and thus require different materials to support development. 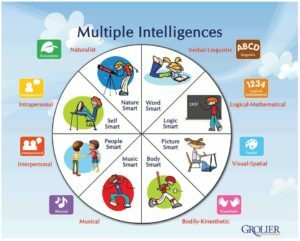 Grolier has a simple Multiple Intelligence assessment sheets that you need to fill-out. They will use the result as a reference for their material recommendation. My daughter’s assessment revealed that she is an Art Smart and People Smart. The test also showed us the areas where we can help her improve – Math and Music. Education does not come cheap, that is why it pays to have an informed decision especially when it comes to our kids. Have you done the Multiple Intelligence Assessment? 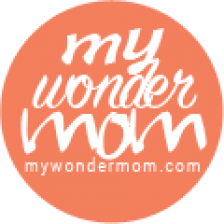 What did you discover about your child?